Mobile robots are commonly used for research and education. Although there are several commercial mobile robots available for these tasks, they are often costly, do not always meet the characteristics needed for certain applications and are very difficult to adapt because they have proprietary software and hardware. 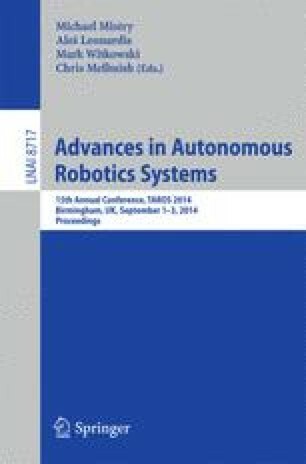 In this paper, we present the design principles, and describe the development and applications of a mobile robot called ExaBot. Our main goal was to obtain a single multi-purpose low-cost robot -more than ten times cheaper than commercially available platforms- that can be used not only for research, but also for education and public outreach activities. The body of the ExaBot, its sensors, actuators, processing units and control board are described in detail. The software and printed circuit board developed for this project are open source to allow the robotics community to use and upgrade the current version. Finally, different configurations of the ExaBot are presented, showing several applications that fulfill the requirements this robotic platform was designed for.